When people think of RVs, they typically think of Class As. These are the huge road whales that you imagine cruising down the highway in the USA. They are the largest motorhomes (up to 12m) because, to an extent, a class A is sort of like bringing your entire house on holiday with you. These spacious vehicles provide a maximum amount of living space for a large number of people and also give your passengers a comparably luxurious driving experience. Class As are more spacious, which can allow them to have more amenities. It’s important to remember that a Class A is best for staying in one place, as it’s a lot to pack up each time you move! In contrast to class As, class Bs are much smaller, and are often known as campervans. These much more manageable vehicles typically don’t accommodate more than about four people, which gives you an idea of just how much smaller these can be. These campervans usually come between 5-6 metres, as they are generally a converted van. Don’t let that diminutive size fool you, though, as class Bs can come with a wide variety of amenities as well, even including such things as a kitchen and working toilets! 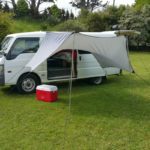 As you can guess, these smaller campervans are also much lighter on the wallet when it comes to rental fees and gas consumption, as well. Class C motorhomes offer the best of both worlds. They are larger than a class B, and come with more amenities, but they do not dominate the road like a standard class A would. The interior space, especially while on the road, is a little more cramped, and some clever design hacks, such as bunk space over the driver’s seat, let you fit more in this motorhome than you would think, based on its size. 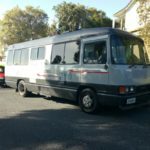 You will find many Class Cs offering the most amenities of any vehicle, and are by far the most common motorhome in New Zealand. The final class, towables, are exactly that: camping spaces that are towed behind a vehicle. Most commonly known as caravans, they come in a wide variety, from pop-up campers to huge caravans, and the space and amenities vary with these options. These give you the freedom to drive away from your campground without packing up your space every time, and are best if you’re picking up locally and can use your own car. While choosing from a specific class will help to narrow down your options, it won’t tell you everything you need to know. Another factor to consider is overall length. Even within a particular class you can find a wide range of lengths. Length is going to affect several things, including how many people can comfortably fit into the motorhome. You should also know that, depending on the size of the motorhome, you might require a special driver’s license. Even if your license is fine, you need to pay attention to your gut. 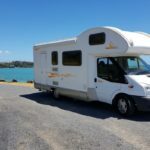 If you don’t feel like you can safely handle a motorhome of a certain size, it’s best to voice your concerns and look for a smaller motorhome that better suits you. 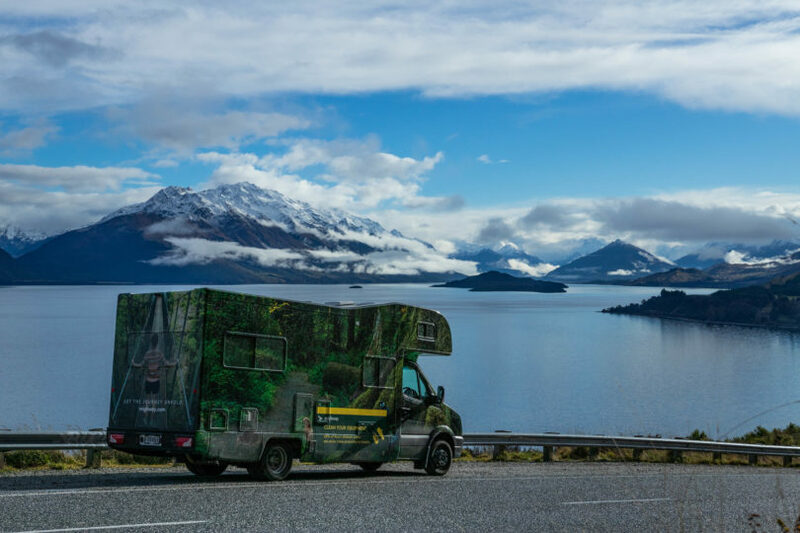 You will also be limited on where you can take your motorhome if it’s particularly large, so keep that in mind if you’re wanting to get well off the beaten track. A third thing to consider is amenities. Motorhomes can come with just about anything you might want — refrigerators, TVs, working showers . . . so the question at this point is what works best for you? Do you and your family feel like they can “rough it” without all of the modern comforts? Is there something you just have to have or else your holiday will be ruined? 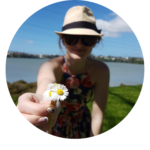 Make a list of the creature comforts you can’t do without, and then shop around to find the one that best fits your needs. 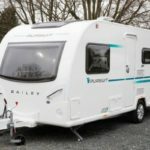 You can find all of these options of motorhome rentals on Mighway.com, so it’s easy to find the right motorhome rental for you. Simply filter your results by what you need!